French Riviera Vacations & Honeymoons tailor-made just for you by DELFINIA! 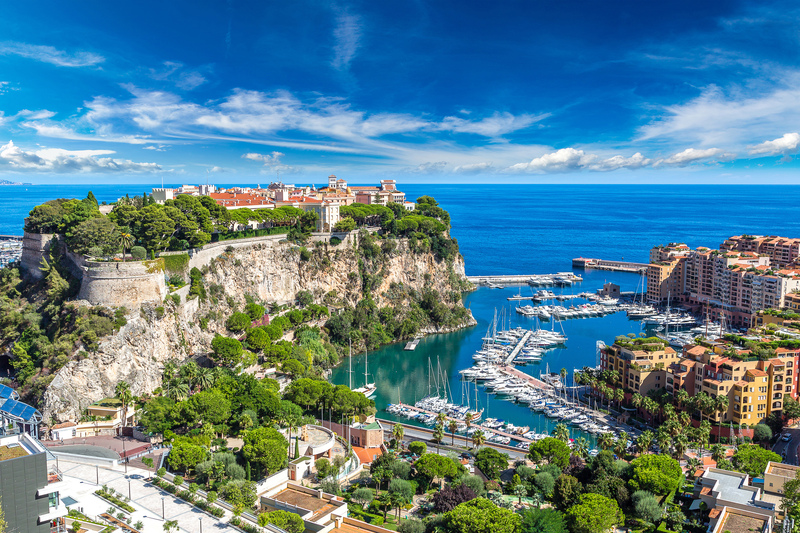 The French Riviera or Côte d’Azur (the ‘Azure Coast’) of southern France is an ideal destination for family vacations, romantic getaways, and small group travel. Throughout the years, the region has inspired many – from Henri Matisse to Edith Wharton, Pablo Picasso, Somerset Maugham, Coco Chanel, and Brigitte Bardot – each of whom made this region of France their home. For modern day travelers seeking sun kissed days, mild weather, beautiful waters, glamorous seaside resorts and charming villages, and gastronomic delights, the magic of the French Riviera is waiting for you to discover on a tailor-made vacation or honeymoon arranged for you by DELFINIA‘s destination experts. DELFINIA’s travel itineraries showcase the best of the region – activities and places we know and love – selected for you based on your interests, style, and pace of travel. Walk along grand boulevards flanked by the shimmering sea and delightful Art Deco buildings. 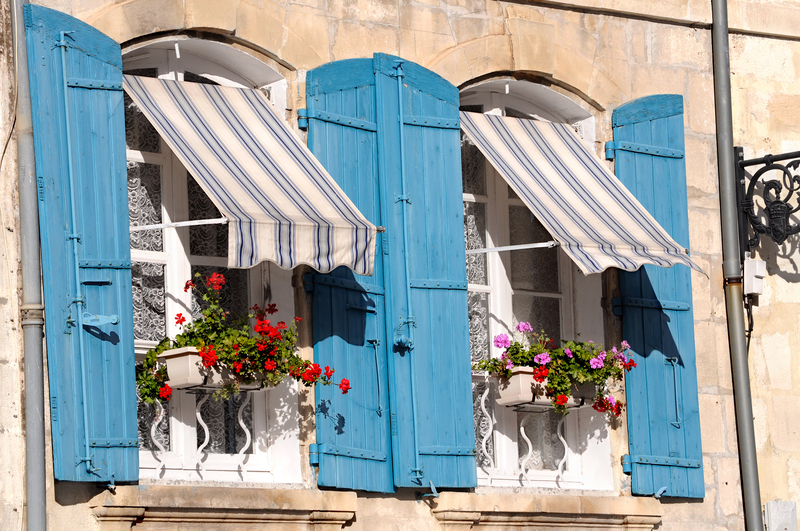 Stroll through lively open-air markets with colorful displays of handmade lavender and olive soaps, Provençal fabric, fresh flowers, local cheeses and fresh herbs. Visit museums and art galleries displaying masterpieces by Matisse, Chagall, Miró, Renoir, Picasso, Cocteau, Duffy, and Giacometti, and gorgeous private villas with romantic gardens. 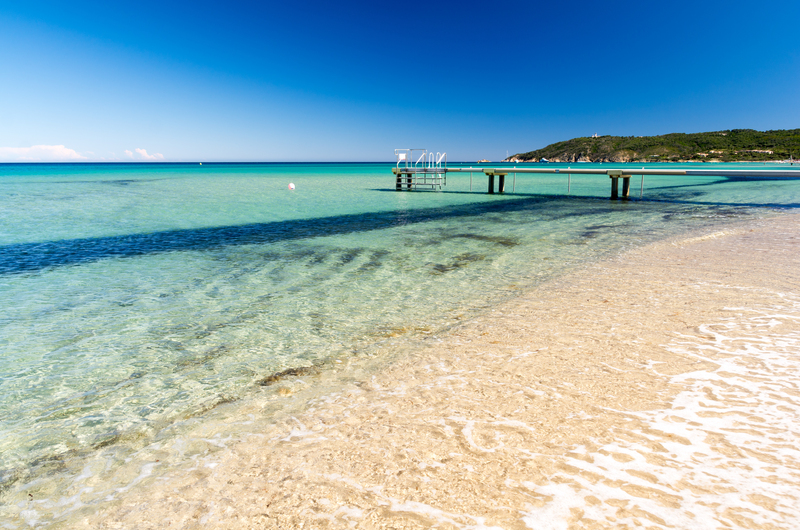 Enjoy the crystal-clear waters and sandy coastline of Antibes, Juan les Pins, and Saint Tropez. 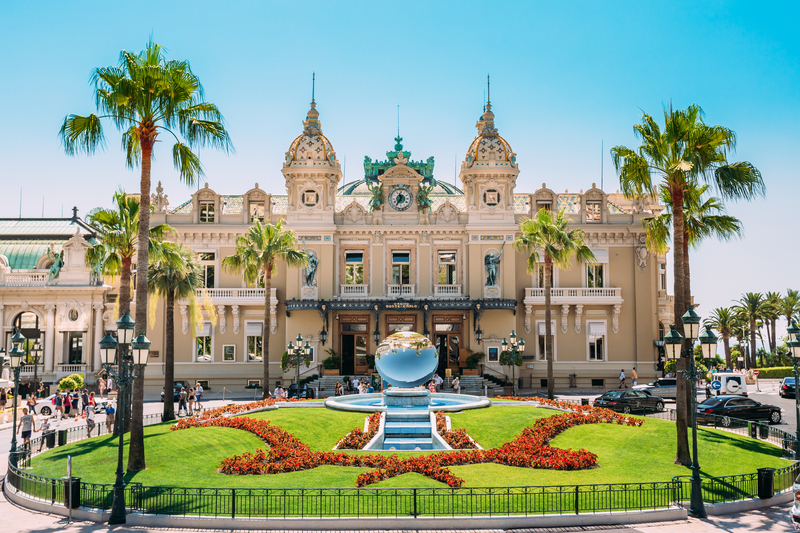 Or, turn up the “glam” with a visit to the legendary Casino de Monte-Carlo, the epitome of luxury. 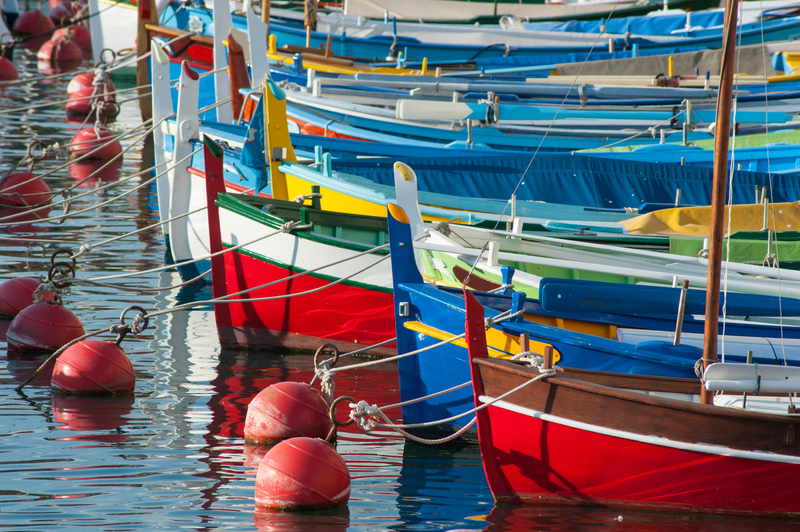 No matter your interests, there is so much to see and do for travelers of all ages in the French Riviera! 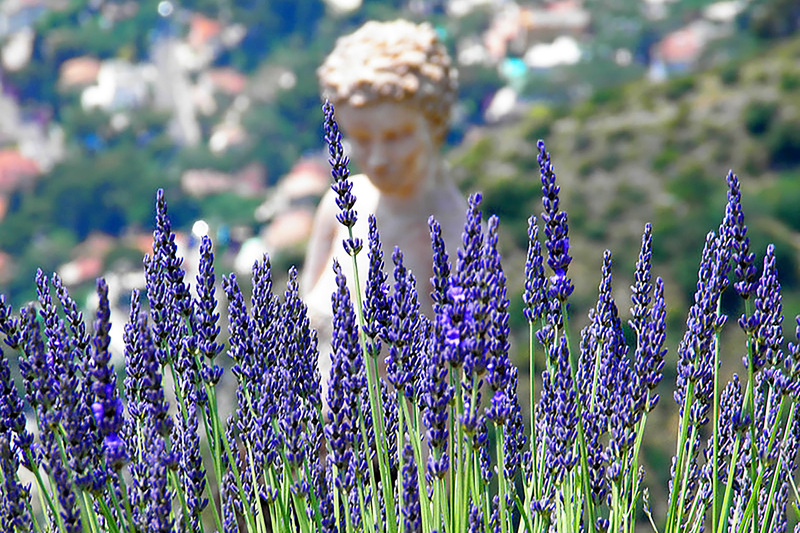 Contact DELFINIA to begin planning your unforgettable French Riviera vacation or honeymoon!